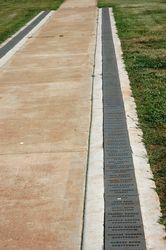 The ANZAC Walk of Honour commemorates the 457 service personnel who served in World War One and were born in the Dorset Municipality. 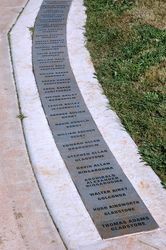 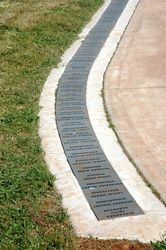 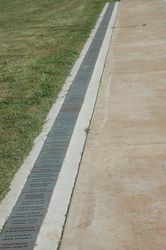 The walkway is edged with paving stones engraved with the names of the veterans. 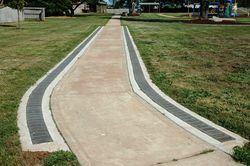 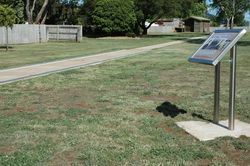 The walkway was funded through the ANZAC Centenary Grants program.